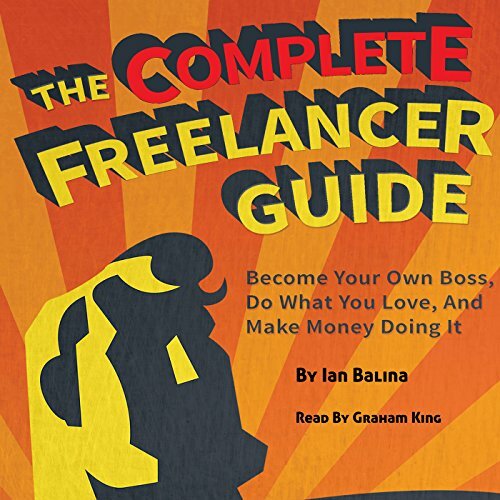 Showing results by author "Ian Balina"
Whether you're tired of your day job or just want to start your own business on the side, The Complete Freelancer Guide is the ultimate guide for a fresh and radical career shift. Ignore the old notion of working up the corporate ladder and waiting your turn to do what you love - there is no need to wait and every reason not to. Whether your dream is escaping the corporate grind, becoming your own boss, a six-figure income on your own terms, or just making extra income on the side while keeping a day job, this book is the blueprint.